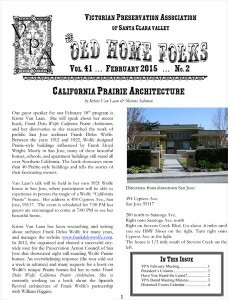 Past issues of the VPA newsletter, “The Old Home Folks”, are archived here. The current and past year issues are available individually as PDF files. Older years are available as zip files for each year.